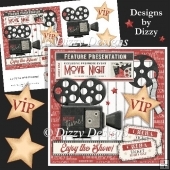 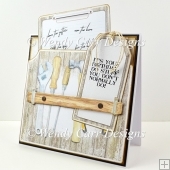 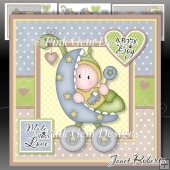 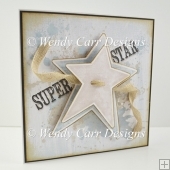 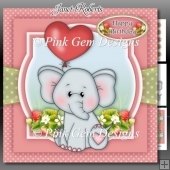 3 sheet new baby boy card making download mini kit with 3d step by step decoupage. 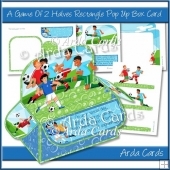 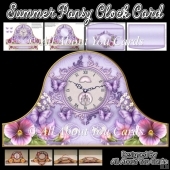 Topper is approximately 7.5 inch or can be reduced in size for smaller cards. 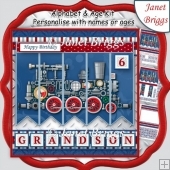 Creates a cute baby boy card, with square tiles featuring baby boys with bottle, toy crying and a text tile. 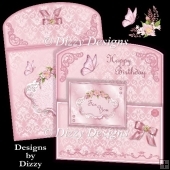 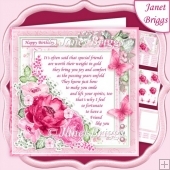 These tiles are provided as 2 additional layers to provide depth on your card. 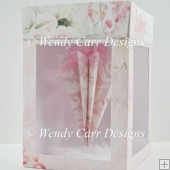 Optional decoupage layers of the objects, depending on whether you require a quick card make, or greater 3d depth.